Real Estate sales volume in the aggregate Park City market passed $1B for the first 10 months of this year; a 9% improvement over same period last year. Of 37 homes sold YTD in Deer Valley, 10 were in Deer Crest alone! Fifteen of those sales closed at over $3M in price. By comparison, 31 homes sold in Deer Valley in 2011. 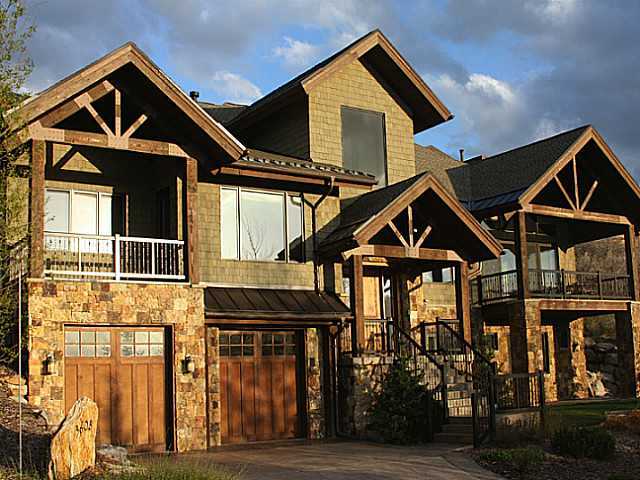 There were 120 condominiums sold in Deer Valley this year. (vs 127 in all of 2011) Montage residence sales volume reached $88M, with an average of one sold per month for the last 23 months, the whopper of which was $8.2M! There were a remarkable 24 closed transactions of 4m or greater in the overall Park City market this year... including one Deer Crest home for $11m and a $20m listing in The Colony. In prior years, these occurred primarily in ski in/ski out Deer Valley slope-side locations. This year we have seen high end sales such as these occur also in other areas of the market, such as Promontory, Glenwild, Park Meadows, Old Ranch Road, Aspen Springs Ranch, and Old Town. Snow is arriving slowly this year. Deer Valley opening this Saturday, December 8, with good snow on top! Do your snow dance!